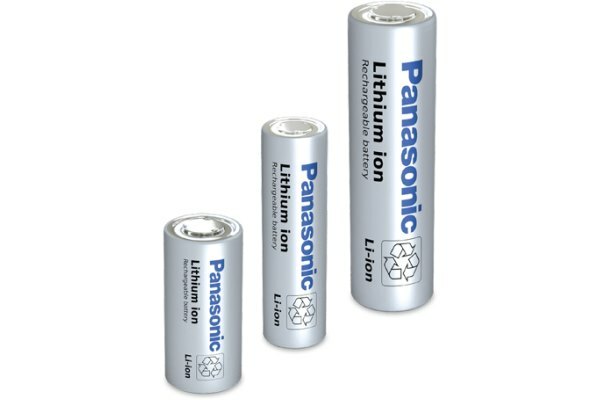 A perfect combination of high energy density (NNP technology), safety (PSS technology) and long life shows what is possible with Lithium-Ion battery technology from Panasonic. 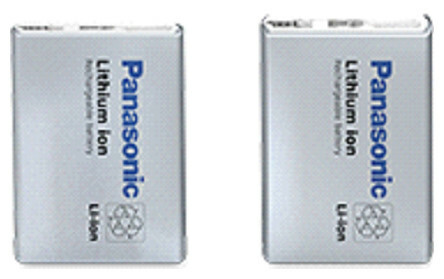 Excellent battery safety on one hand, and superior battery performance on the other: this is what Panasonic stand for. 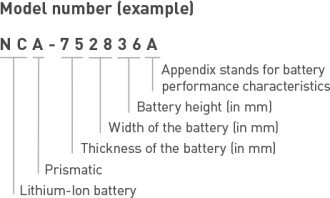 *1 Some batteries are not equipped with a PTC. 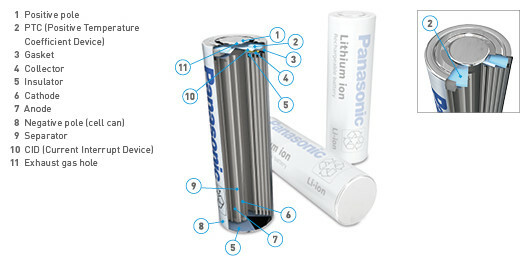 The illustration shows only one example of a Li-ion battery structure. 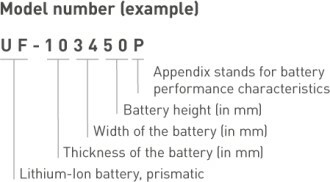 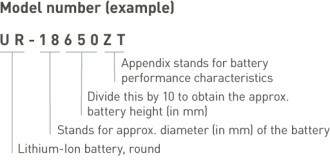 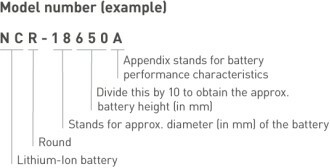 Some batteries are not equipped with a PTC.